We are a leading Certified Partner of CISCO Systems Inc. for Cisco routers, switches, LRE (Long Distance Ethernet), VoIP, PIX Firewall and wireless networking products. We are a Cisco Wireless Network Professional Partner. We are the distributor of D-Link series network components and structural wiring. 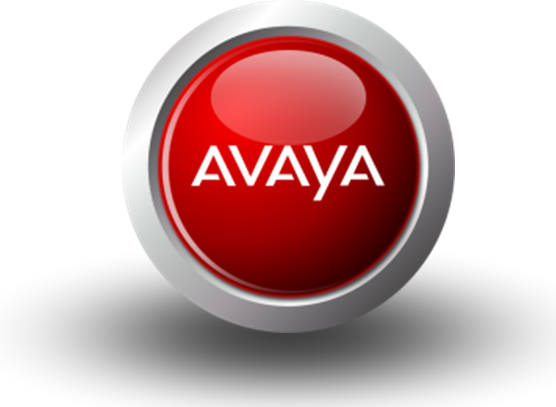 We install and support building structure cabling system certification for AVAYA value-added system integrators - for commercial buildings, offices, campus networks. We are a valued AMP system integrator certified to install and support building structure cabling systems - for commercial buildings, offices, campus networks. 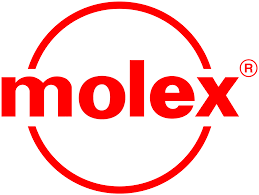 We have added a system integrator to Molex that is certified for installation and support of building structure cabling systems - for commercial buildings, offices, and campus networks. We are distributors of ELNOVA series power products, including CVT, UPS and floating chargers. We are a distributor of KEYMILE (formerly known as ASCOM) for multiplexers, HDSL modems, and xDSL products. We are a distributor of MultiTech computers for modems, baseband modems, xDSL access switches, fiber optic solutions, multiplexers, RAS, VoIP, and bandwidth management.